Two weeks ago, I returned from spending one week in two of the Emirates of the United Arab Emirates: Dubai and Abu Dhabi. 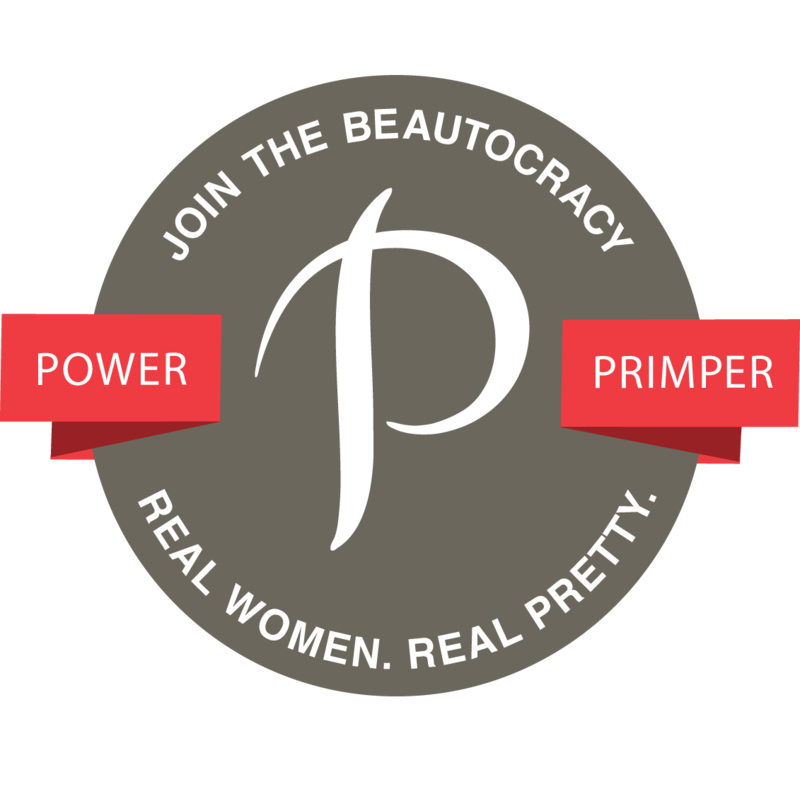 You can read a bit about my trip over on Beauty and the Bump. As fragrance lover, one thing I noticed about the people in both places is that they love their fragrances. 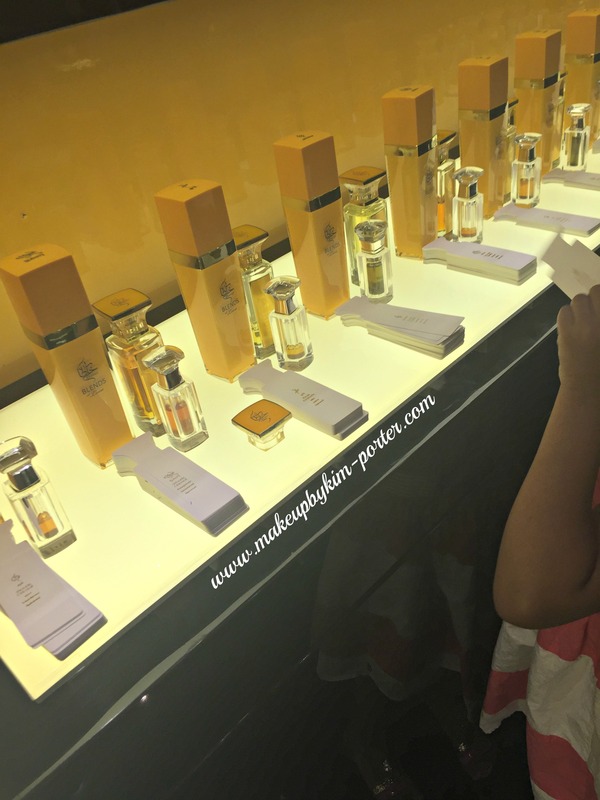 There were one or two specific scents that stood out, and my husband and I found them at the UAE-local perfume house, Khaltat Blends of Love. Khaltat Blends of Love is a mid-range (65 ml | AED475/$129.32 US ) niche fragrance brand founded by Mohammed Hilal who took the most beautiful feeling inherent in people—Love—as the source of inspiration for this collection of 11 scents. Each fragrance is named after the sometimes-complicated four-letter word, and translated it into 11 different languages, which is emblazoned on the bottle in gold letters. All fragrances are enclosed in a beautiful clear glass tetrahedral bottle labeled with a saying about Love. Everywhere we went, the mall, walking the Corniche, out to dinner – we smelled this beautiful woodsy fragrance. The scent was intoxicating, and each time we smelled it, we wanted it more and more. 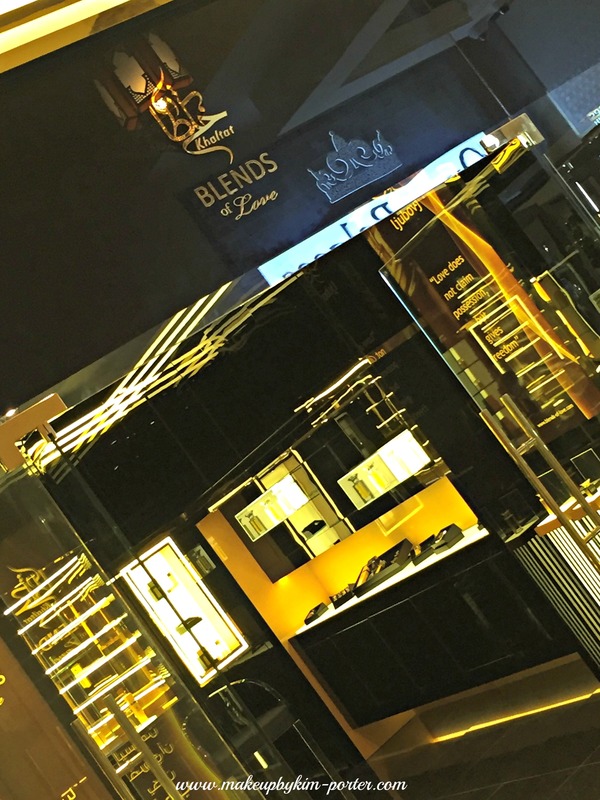 Eventually, we came upon a Blends of Love boutique, and sampled and sniffed each fragrance. 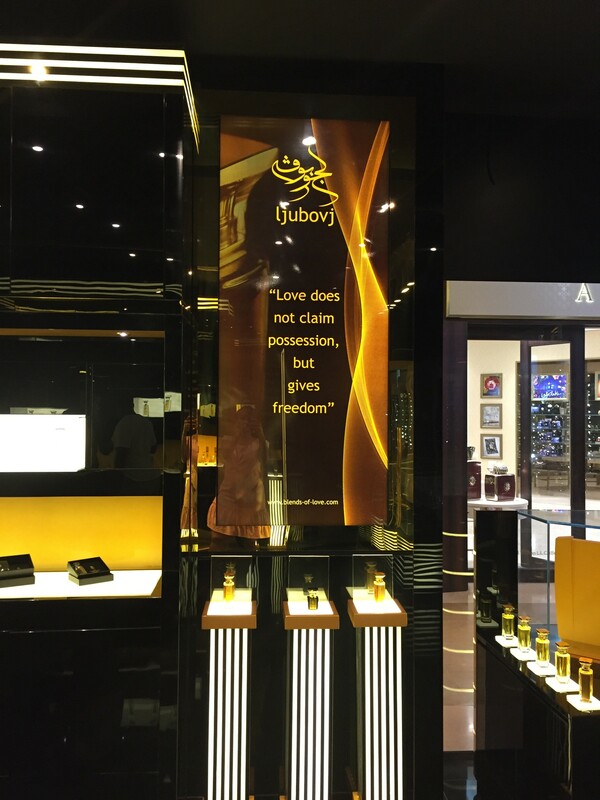 We finally found the scents we were lusting over throughout our vacation: Aşk – Turkish Love, and Hob 1 – Arabian Love. Both fragrances, it turns out, are the most popular fragrances sold by the brand. 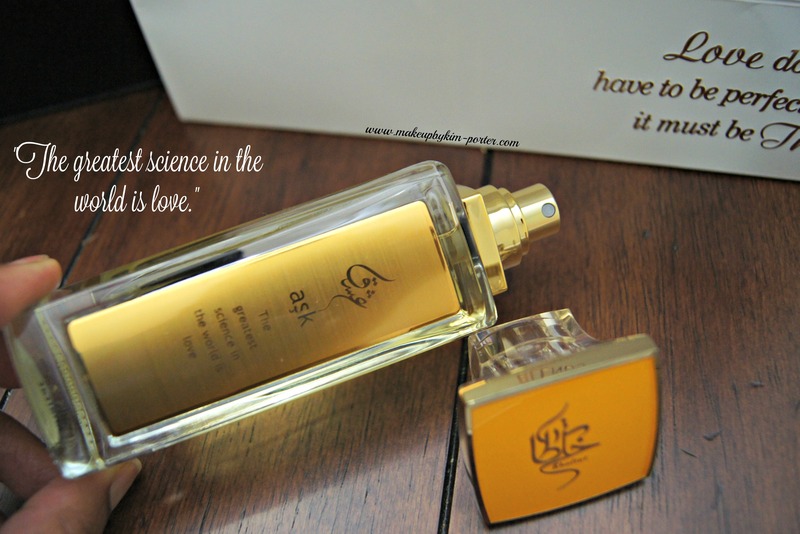 Although I loved both fragrances, Turkish Love (Aşk), with its rose, sandalwood, and agarwood notes, is more my taste. It’s definitely a warm fall/winter scent. 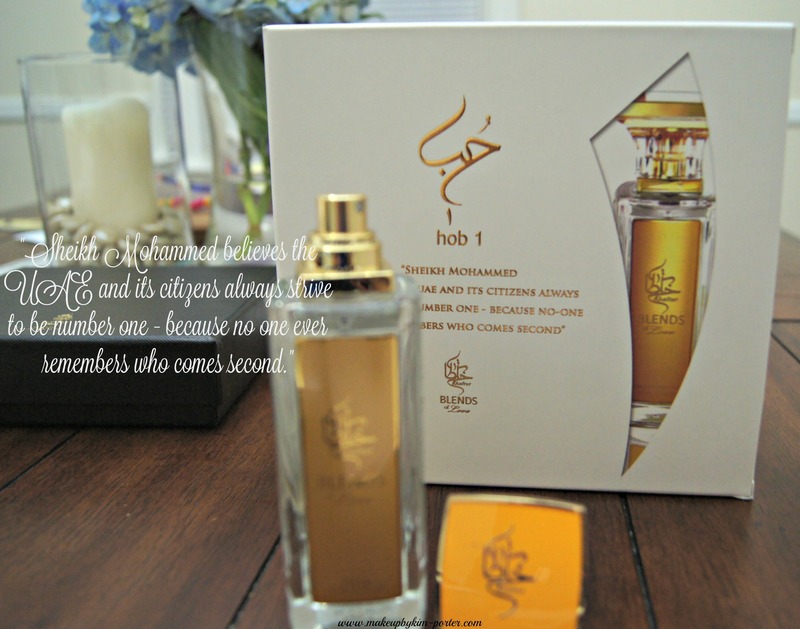 Hob 1 is described as the “… scent of the UAE vision… the beauty of our optimistic, forward-thinking culture!” This floral musky fragrance was purchased for my husband. The amber and musk notes, sprinkled with a hint of Emirati Vision, make for a crisp winter fragrance. Both fragrances are long lasting. One thing I hate when wearing a fragrances is when the scent dissipates after only a few hours of wear. With the Khaltat Blends of Love ‘Aşk’ and ‘Hob 1’, each scent can be smelled even after 8-hours of wear. Impressive. We were told that if sprayed on your clothes, the fragrances could be smelled for up to three days. Unfortunately, we do not wear our clothes three days in a row, but that was still nice to hear. 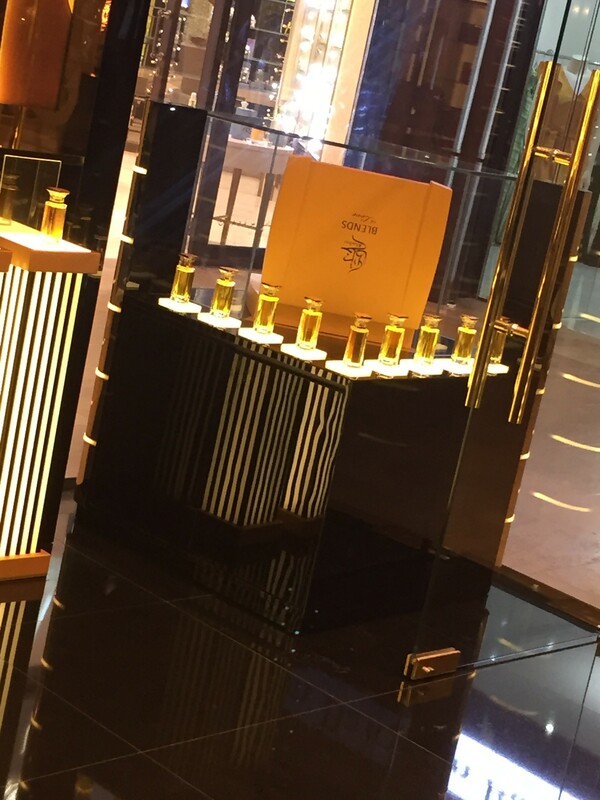 Khaltat Blends of Love are available exclusively in the United Arab Emirates. However, they are working on adding an online purchasing capability to their website to accommodate international orders. I’m hoping this happens sooner than later because there are still some fragrances I want from their collection. In addition to the Eau de Parfum collection there are concentrated oils with the same compositions. 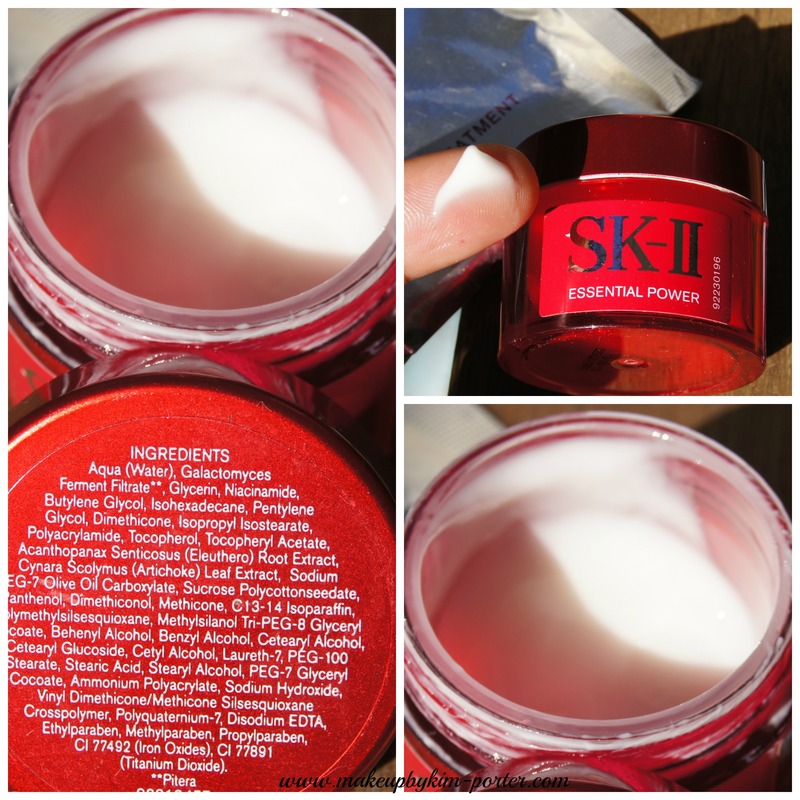 Although this isn’t my first go-round with the amazing brand that is SK-II, this is, however, my first time introducing Makeup by Kim Porter readers to the brand and a few of their products. SK-II products have a secret ingredient, Pitera™ – a clear liquid rich in vitamins, amino acids, minerals and organic acids. This secret ingredient was discovered after SK-II scientists visit to a sake brewery that revealed the brewers, although their faces showed signs of aging their hands, on the other hand, did not. These scientists, in turn, spent over a decade identifying the ingredient to include in some of SK-II’s most popular skincare products to date. For the last three plus months I’ve using the SK-II Facial Treatment Essence (1.0 Fl. oz.) and Essential Power Cream (0.51 Fl. oz.). I’ve even taken them with my to the UAE. Although I’ve previously used the Facial Treatment Mask, I haven’t yet used this application; however, I can attest to its super skin hydrating greatness. Trust me, this cult beauty classic is worth all of the hype – and pennies. Now that we’ve gotten that out of the way, let’s talk about the SK-II Facial Treatment Essence. It is just as luxurious as it sounds, and works wonders for the skin. Just a little bit of this liquid gold gently pressed into the face post cleansing and toning works wonders at softening and smoothening the skin, and enhancing the skin’s radiance. The Essence can be used both during the day and night; however, I prefer to use it in the evenings. After I apply the quick -drying Facial Treatment Essence, I then apply a serum, and then moisturize my skin using the SK-II Essential Power Cream. The SK-II Essential Power Cream is a lightweight, fast -absorbing moisturizer with anti-aging properties. I like its smooth texture, and how supple my skin feels post application. Some moisturizers can make my skin feel oily, but the SK-II Essential Power Cream adds the moisture without the greasy feel. It was a joy to use during my most recent [13-hour] flight to combat dehydrated skin. Plus, a little goes a long way; I only use a pea-sized amount (or less) both day and night. After using it for over three months, I’m only halfway through the 0.51 oz jar. The only downside is that the Essential Power Cream doesn’t contain SPF, so I had to apply a sunscreen over it or mix it in. Overall, I’m happy with the products I’ve tried from SK-II. My skin definitely looks and feels better. Although they come with a hefty price tag, I believe that skincare is one of the things one you shouldn’t skimp. Plus, the Facial Treatment Essence and Essential Power Cream will both last you a while; therefore, you’re definitely getting your monies worth. If you’re in the market for a daily gentle exfoliant, and miracle-working moisturizer, and your pockets can afford it, check them out. 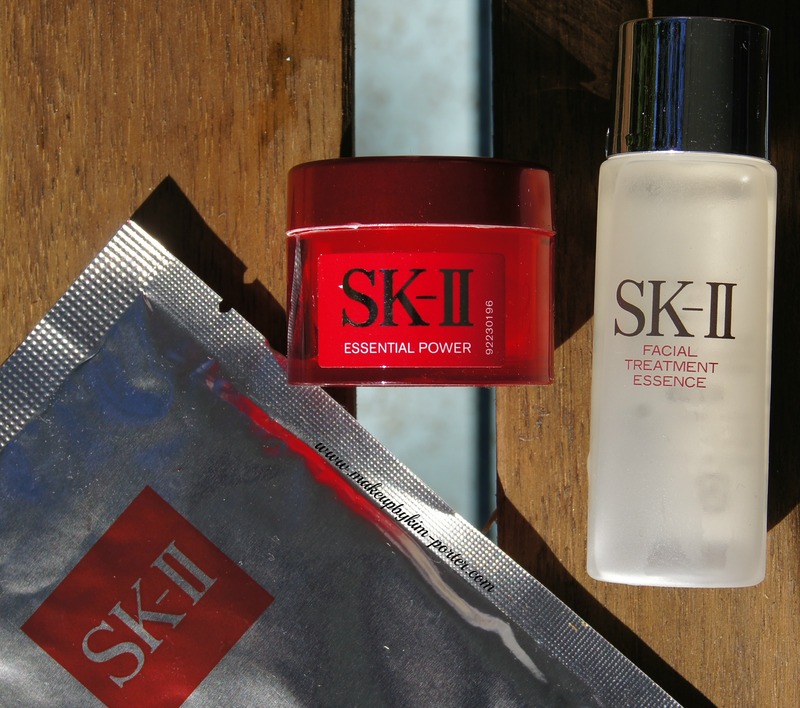 Have you tried SK-II Skincare Products? Are they worth the splurge, or not? Just when I thought I’ve reached my max limit on the number of [neutral] palettes to own, in walks in the Kat Von D Shade and Light Eye Contour Palette. The Kat Von D Shade and Light Eye Contour Palette is not your regular eye shadow palette – it features three color quads in neutral, cool, and warm shades that help you contour your eyes to help lift them to look more youthful, define them to create depth, as well as help bring balance and dimension to the eyes whether you need to bring them together or apart. I love the Kat Von D Shade and Light Eye Contour Palette. If you know me, you know that I love my matte eye shadows. The ones in this palette are amazing! Unlike some matte eye shadows I have used, these are not powdery, and do not look ashy on the skin. The eye shadows apply effortlessly – like butter, and it doesn’t take much work for me to blend in order to achieve the look I wanted. And the pigment on these babies! ‘Shax’, which is the black shade, is probably one of the deepest black eye shadows I’ve used, and you only need a little. 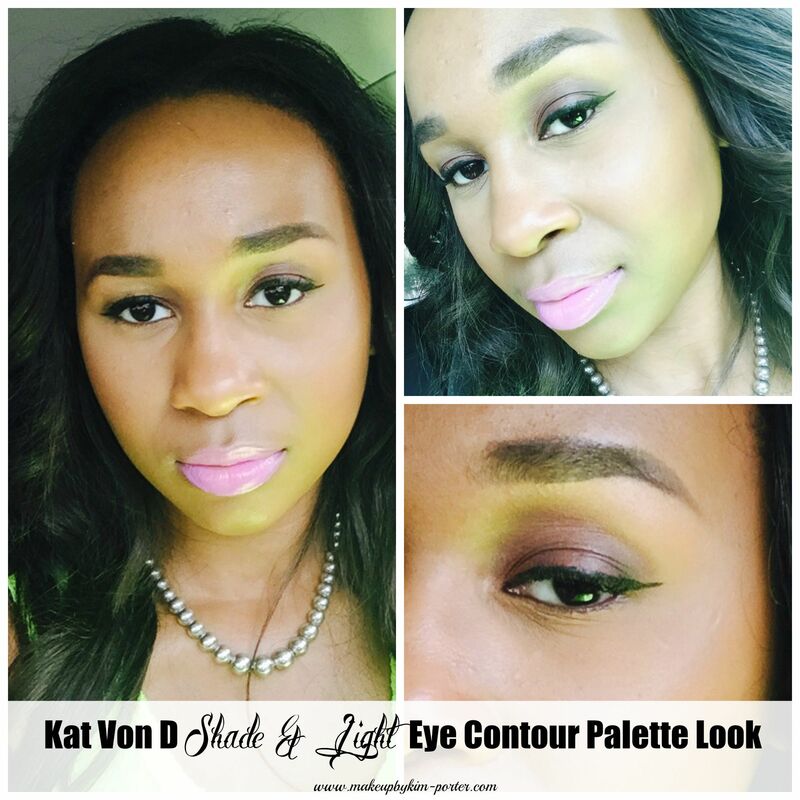 The Kat Von D Shade and Light Eye Contour Palette wore well throughout the day on me. On hot 85+ degree-days in New York City, there was no creasing or fading, at all. In fact, after 12 hours, my eye shadow looked the same from when I first applied it. Below is a look I created using the Kat Von D Shade and Light Eye Contour Palette and the Kat Von D Tattoo Liner in Ultra Black. Finally, I created my signature-winged liner using the Kat Von D Tattoo Liner in Ultra Black. I’d definitely recommend picking up the The Kat Von D Shade and Light Eye Contour Palette. Above is just one look I’ve created using the palette, but the palette has so much more to offer; the possibilities are endless. The Kat Von D Shade and Light Eye Contour Palette is the perfect palette to add to your makeup stash, especially if you’re a working makeup artist, but even if you’re not, it’s still an excellent palette to own. 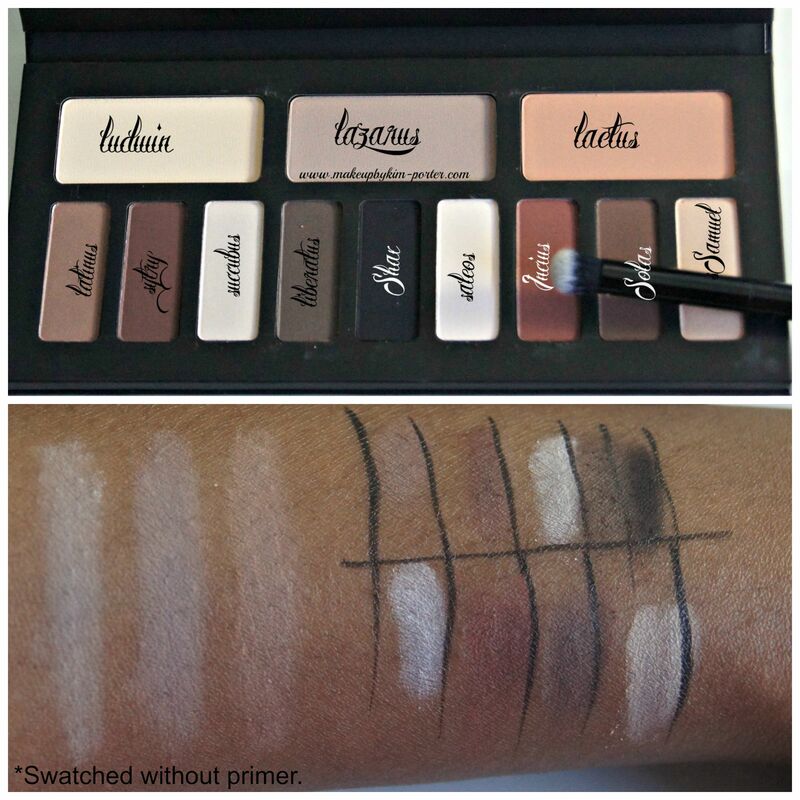 Its versatility allows you to meet the needs of anyone of any skintone, which means a lighter makeup kit since you don’t have tote along multiple neutral eye shadows because you have it all in this one palette. The Kat Von D Shade and Light Eye Contour Palette is available for $46 at Sephora or Sephora.com. Do you own the Kat Von D Shade and Light Palette? If so, what are your thoughts on it. I feel like I come back from The Makeup Show New York reporting that it was the best yet. This year is no different. I wouldn’t have expected anything different, especially with it being in its 10th year. 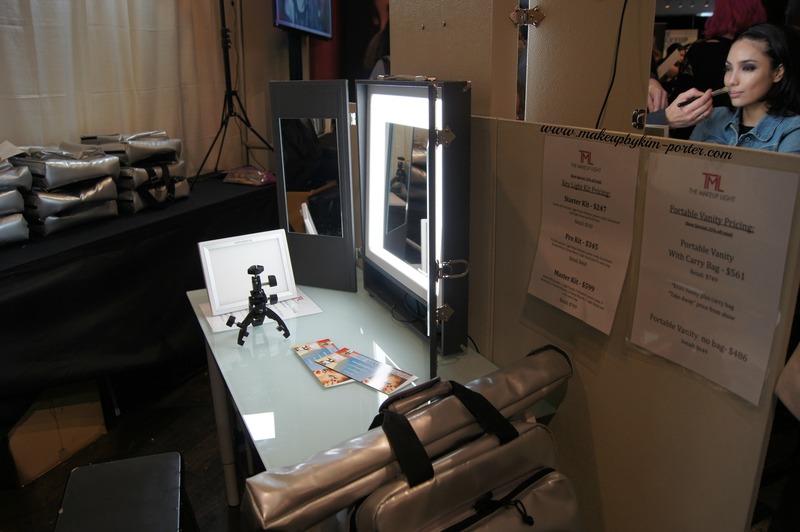 After a decade of providing makeup artists – both new and old, along with students and enthusiast – a place to learn, and focus on honing their craft, The Makeup Show New York still hasn’t lost it’s spark. In fact, I think this was the biggest year yet! The lines were literally wrapped around the corner! Everyone knows that when The Makeup Show is in town, my weekends belong to The Makeup Show. 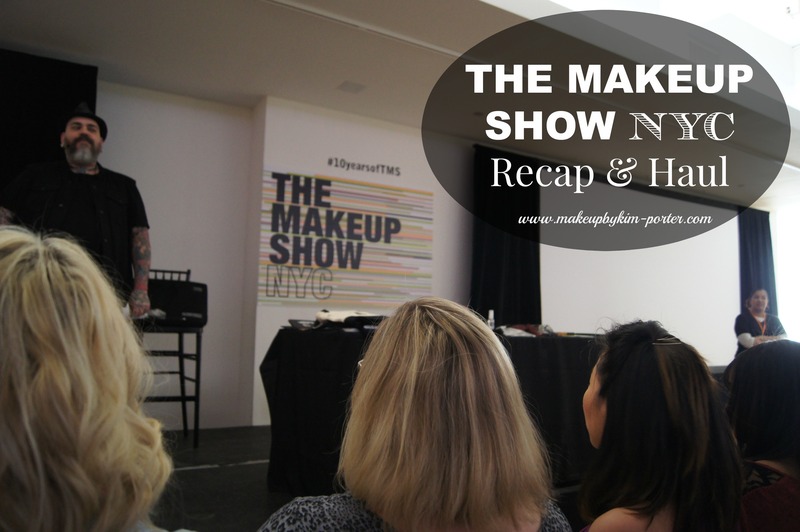 Needless to say, I spent the early part of my Sunday morning into the afternoon at The Makeup Show New York, and the day prior, I attended the blogger preview. 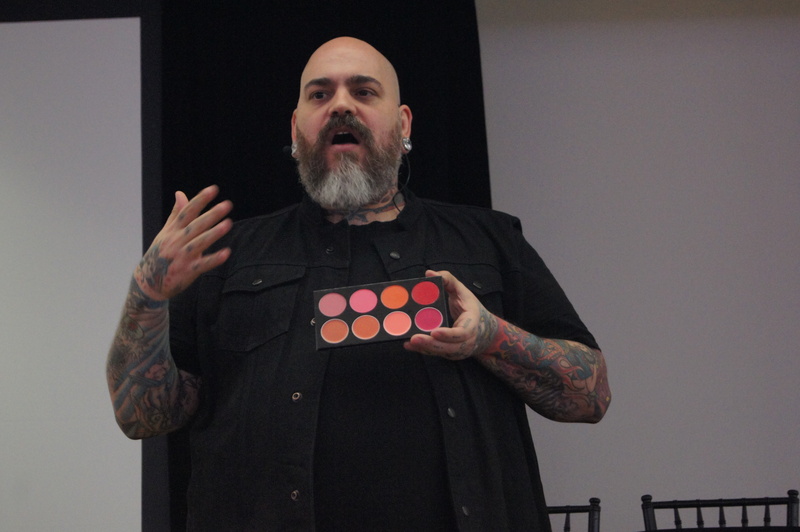 During the blogger preview, James Vincent showcased some of his favorite items that will be available for purchase at The Makeup Show. The limited edition 10 Year Anniversary items James showed were in limited quantity and sold exclusively at The Makeup Show. 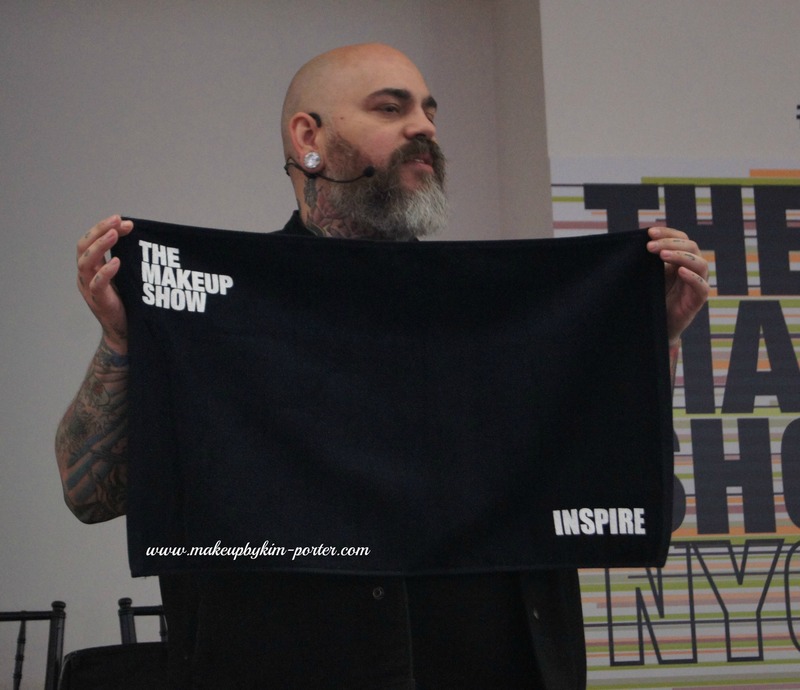 I really wanted to get my hands on the ‘Inspire’ towel because The Makeup Show is what keeps me motivated to pursue my dreams no matter the obstacles I face. The Blogger Preview was fun, and James Vincent didn’t hold his tongue when it came to providing us with some tips, and what “trends” he believes should just die. When speaking about the Instagram contour/highlight fad, James said to “Buff it out. Blend it out.” And for those of you YouTuber’s still doing the cut creases (thank God I’ve stopped), James said, “I’m about to cut my throat.” Basically, quit the cut creases because they’re old news. Before I end this post, I have to get this off of my chest. This is a PSA to other bloggers attending future blogger previews of The Makeup Show or anything similar. Do not rummage through your bag while James Vincent or anyone else is speaking, especially if you’re in the first and second rows. It is rude! Is it too hard for you to wait until you leave the venue? Are you that hard-pressed for free things? So what if you didn’t receive everything he mentioned. You’re not entitled to. Be grateful you’re there. Enjoy the experience because not everyone was fortunate enough to have the opportunity. End of rant. 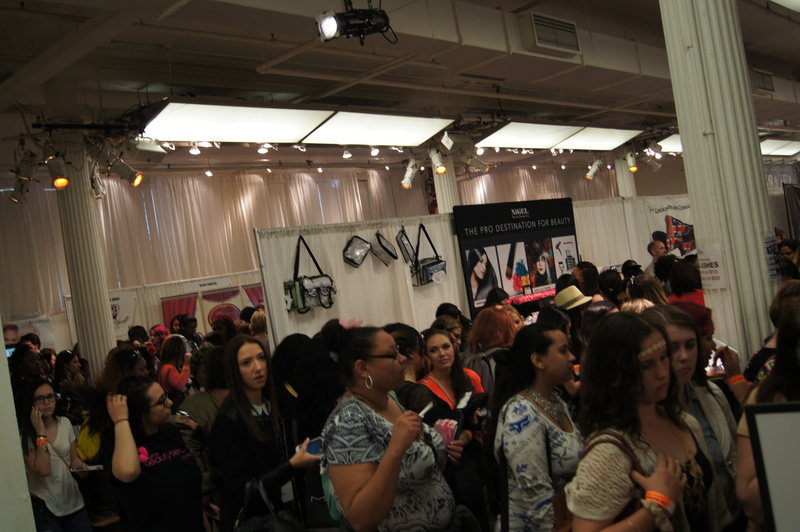 Overall, I enjoyed attending The Makeup Show New York this year. I just hope that next year the show is moved to a larger venue.